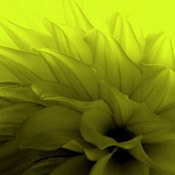 Top-Rated SellerBlue_Butterfly consistently earns high ratings from buyers thanks to fast shipping and excellent service. Returns must be in the original packaging and unused/unopened. 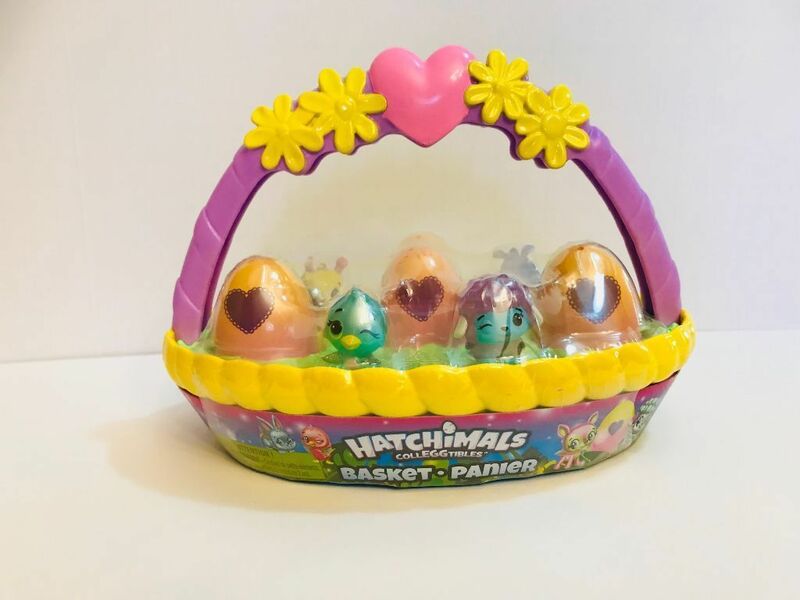 Hatchimals Spring Basket Celebrate springtime the Hatchimals way with the Hatchimals CollEGGtibles Spring Basket! This beautiful basket is filled with exciting new friends! Inside you’ll find six exclusive Hatchimals: four in-egg and two out-of-egg! Hatch and care for your friends, then use the heart-shaped handle to carry them everywhere you go! Includes: 1 Hatchimals Spring Basket, 6 CollEGGtibles, 1 Collector Sheet. Legal Disclaimer Actual product packaging and materials may contain more and different information than what is shown on our website. We recommend that you do not rely solely on the information presented and that you always read labels, warnings, and directions before using or consuming a product.